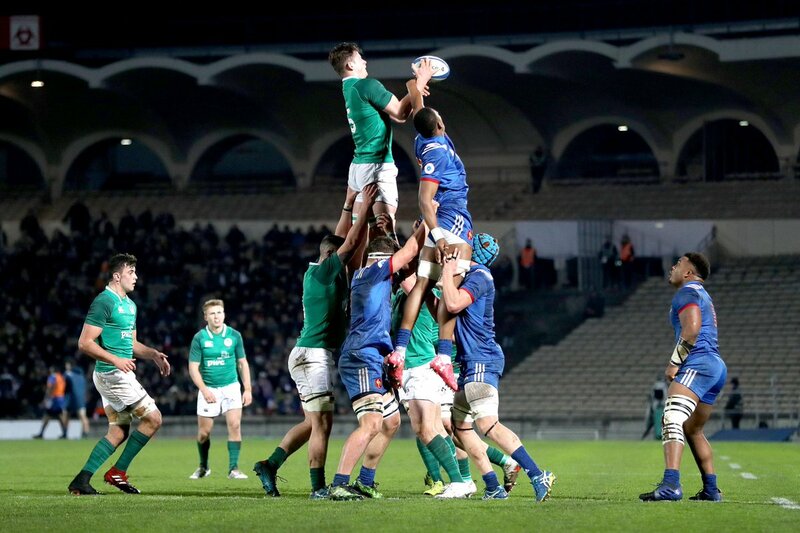 The World Rugby U20 championship 2018 have seen some of the best matches which will be fondly remembered for life, with record breaking attendance, broadcast and digital media figures to boot. The chairman Bill Beaumont was elated, looking at such great responses and achievements. The tournament was hosted by France and reached new audiences when the future champions of rugby displayed their very best performances on the field. It was a proud moment for France. 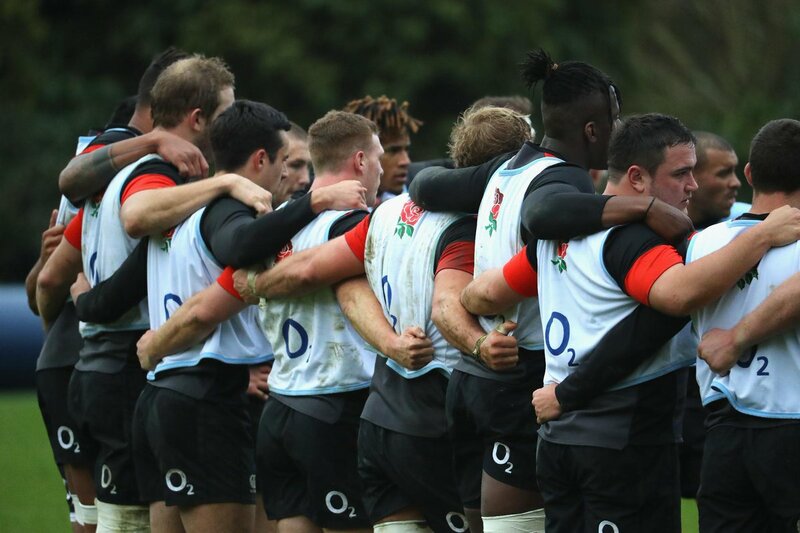 In the autumn, England will warm up for the visit of New Zealand against France in 20th October. The match, which is going to take place in England a week ahead of the first of three Tests opposite the Kiwis, will let the coach Wayne Bennett to give run-outs to his NRL-based players and also to those who are not involved in the Super League Grand Final (SLGF) a week earlier. It will be the first meeting of England with the French since their victory of 36-6 in the group stages of the World Cup 2017 in Perth last November. Vincent Clerc the legend of France rugby has announced that he will retire from the game at the end of the season. He has made this announcement after spending 16 years for his country. Clerc is now 36-years-old and he was winger on the team. He has won 67 caps for his country and for three occasions, he was a NatWest 6 Nations champion, winning the Grand Slam with France in the year 2004 and 2010. Announcing his retirement in a video shared on the social media platform Clerc said: “It was almost a year ago, when I got an Achilles injury, I thought everything was over. CAN MAN CITY GO UNBEATEN IN THE LEAGUE? Arsenal are famous for their unbeaten season in 2003/04 but the current Manchester City side seem like the side that can match that record. They have racked up 34 points after 12 league games. They face Huddersfield Town this weekend but the attacking power at City should prevail again. 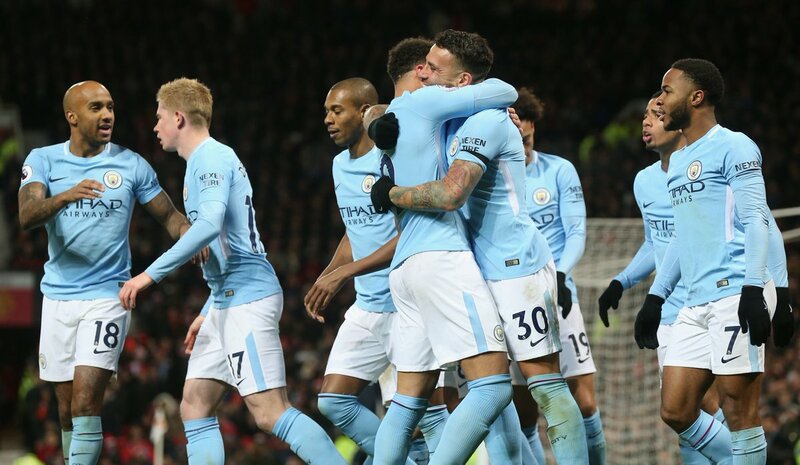 With the Top Six sides not strong enough to match City’s firepower, Pep Guardiola and his boys have enjoyed uninhibited rise. It is more likely that a small side would frustrate and get a late winner than an average side or big side defeating City this term. With the way things are going, City would remain unbeaten this season.